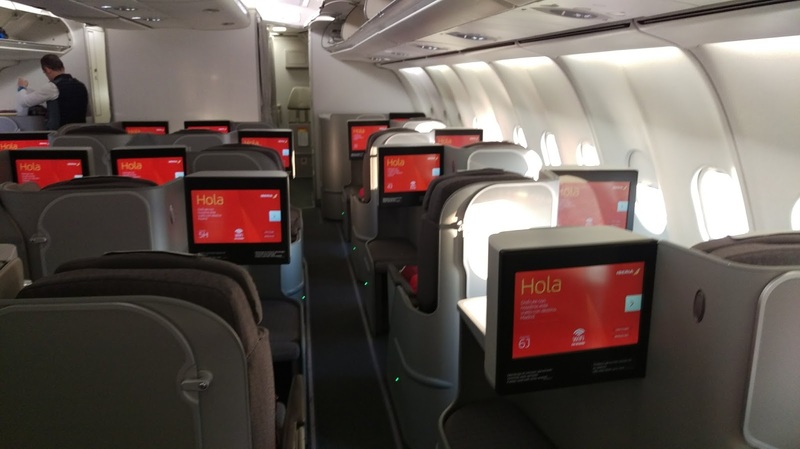 Home » business » business class » china » iberia » madrid » oneworld » shanghai » spain » Iberia: Madrid to Shanghai non-stop from €1,550! 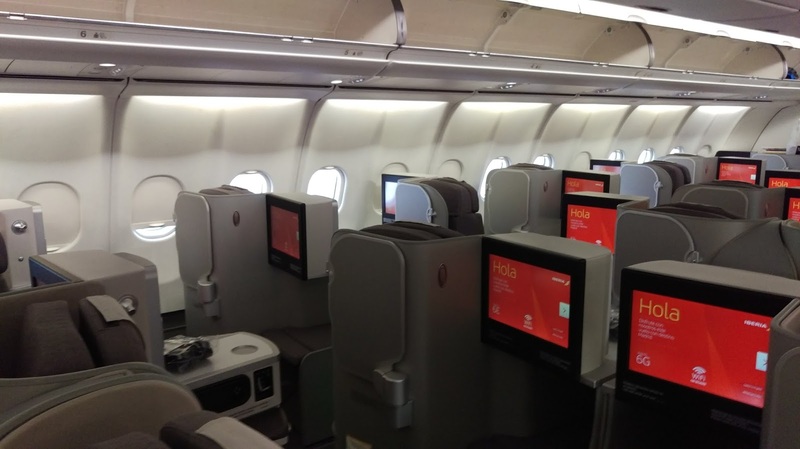 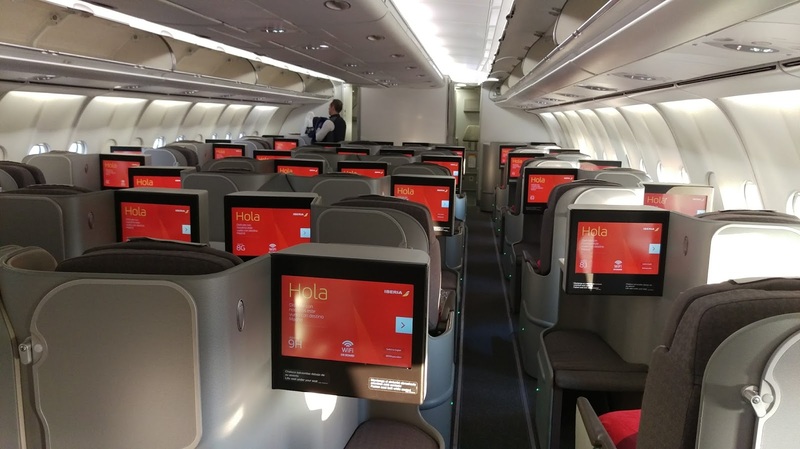 Iberia: Madrid to Shanghai non-stop from €1,550! 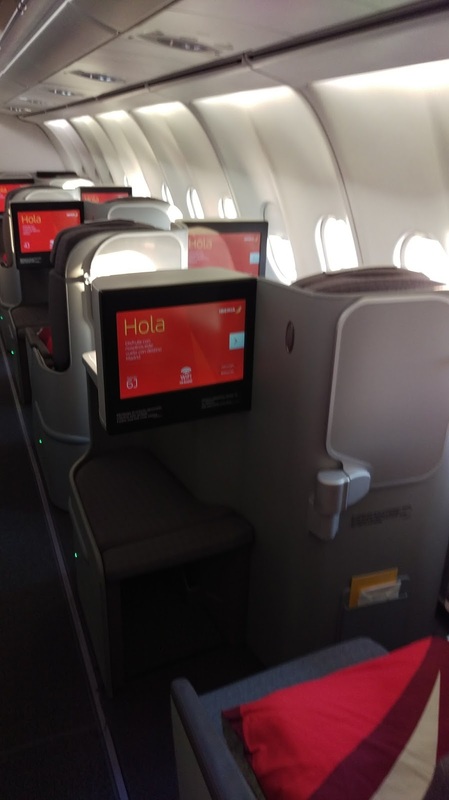 Iberia is having a nice sale on their non-stop flights from Madrid, Spain to Shanghai, China. 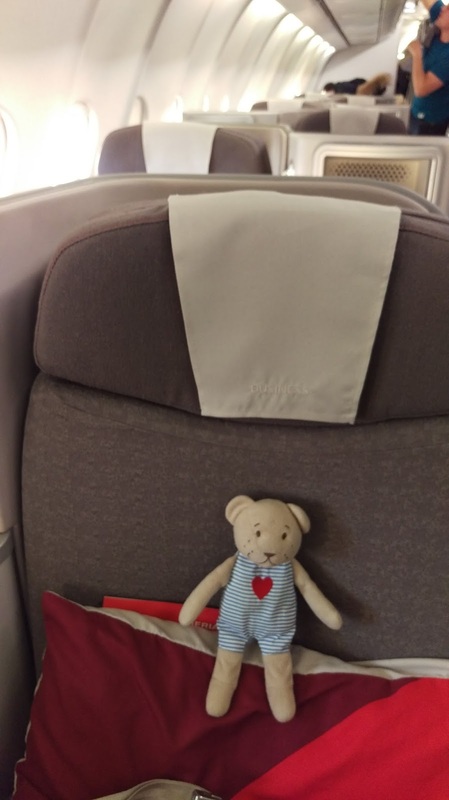 This deal can be found on Google Flights and the correct low price of €1,550 is shown after first displaying a higher price. American Airline flyers would get 15982 EQMs 19179 RDMs 3196 EQDs on this trip.